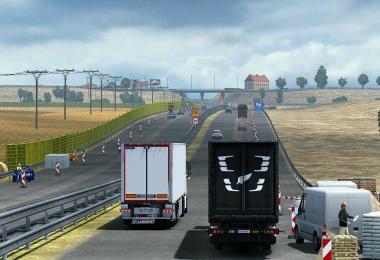 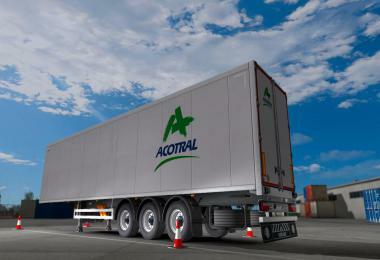 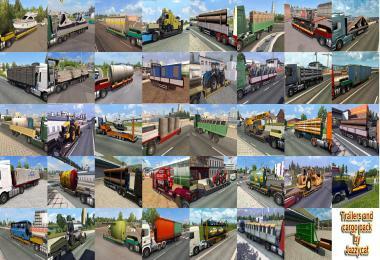 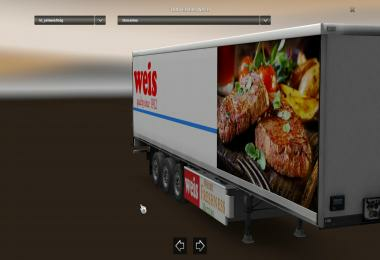 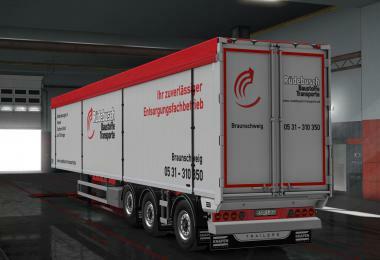 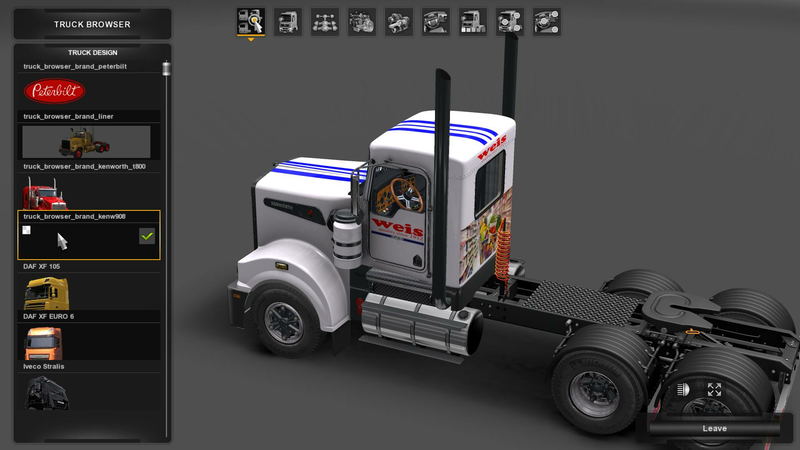 The trailer and truck SKIN are both in this download. 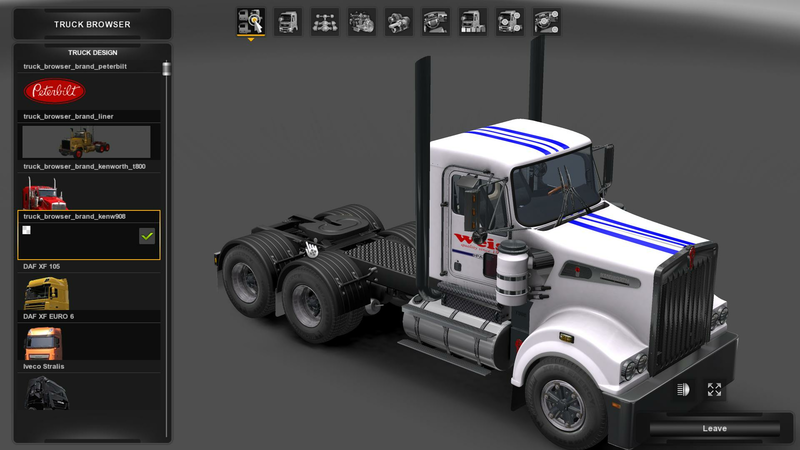 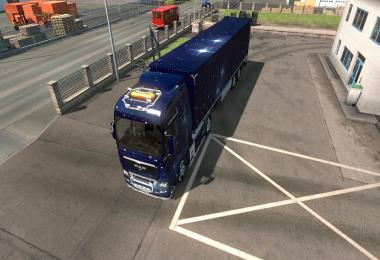 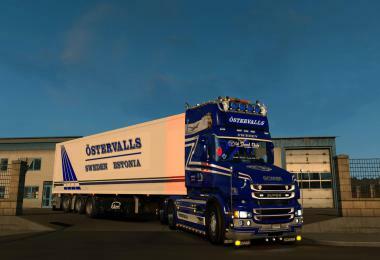 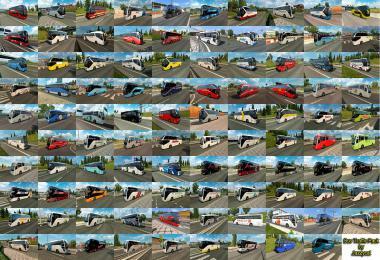 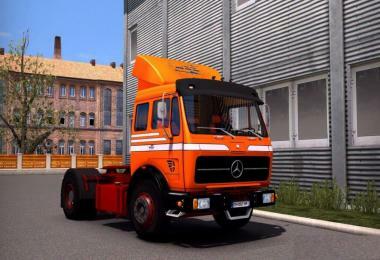 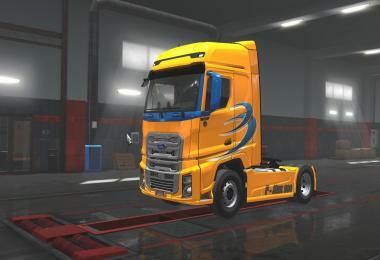 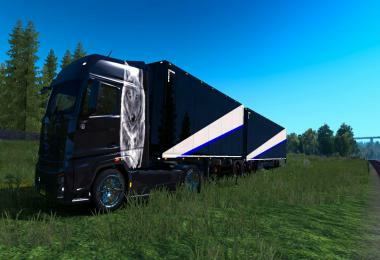 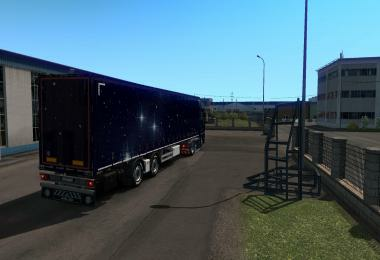 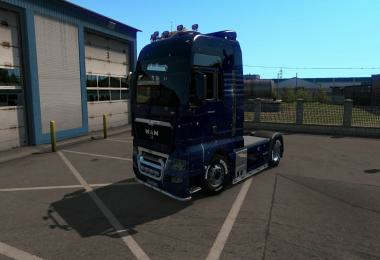 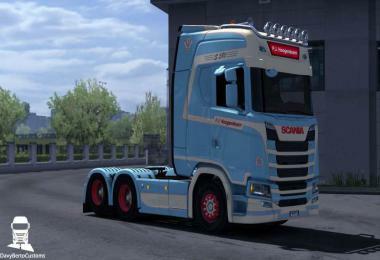 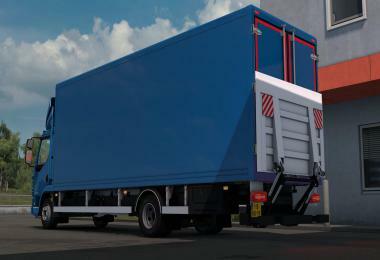 The truck skin is for the cab style A Kenworth T908. Thank you "GUEST" for the truck download and RTA for the truck. You need the T908 V5 already installed for the skin to work. 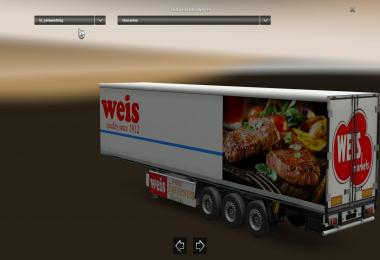 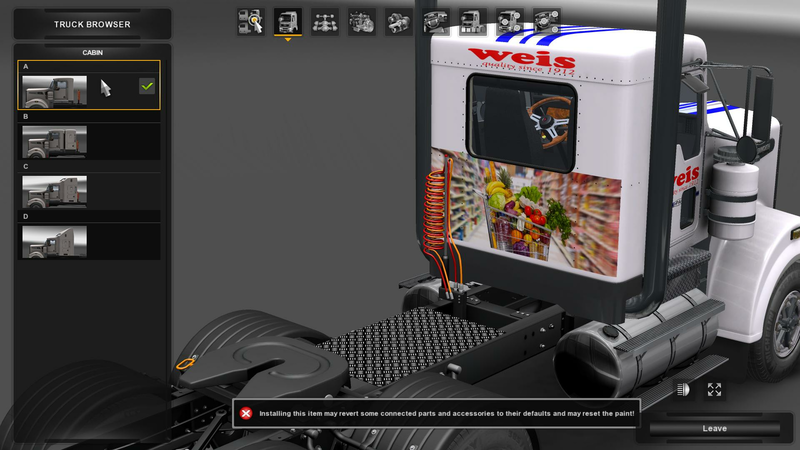 This is in the theme of our local grocery store in PA.
RTA for the truck and "GUEST" for the truck download I JET just created the skins.